We are starting the BM # 22, 4th week today. 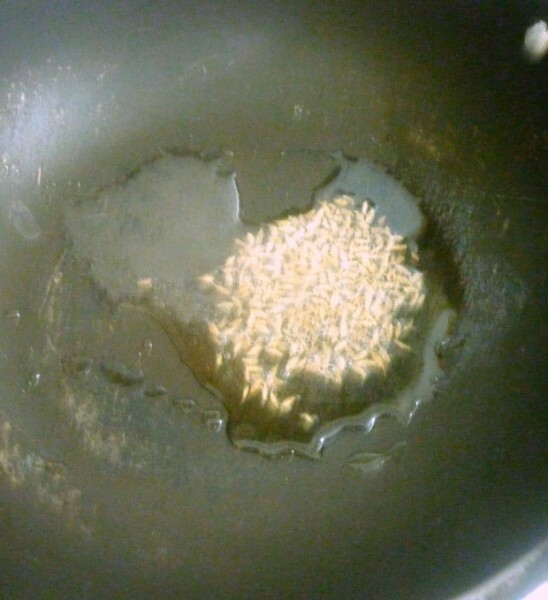 I decided to do Cooking from a TV Soap. 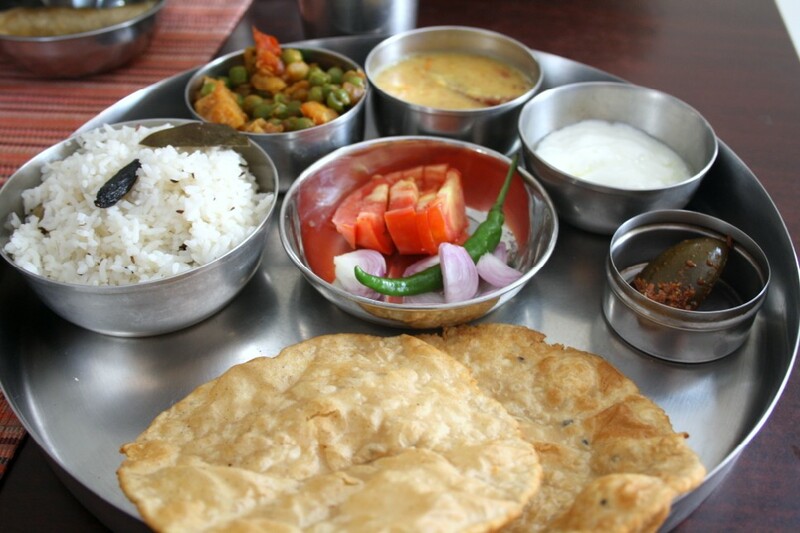 For this Theme one should cook the dishes that appeared in a TV serial. It can be any language, but only from a soap and not a cookery program. I haven’t been watching TV for over a decade now. And I am so out of sync with what’s happening I came to know about this Hindi Soap Iss Pyar Ko Kya Naam Doon recently, and it came highly recommended. I ended up watching it and by then it was almost 300 odd episodes crossed. I got hooked on as I always used to watch only Hind programmes, even when I was watching years ago. It was no wonder I ended up catching up with this soap from the beginning. ‘Iss Pyaar Ko Kya Naam Doon’ is a star-crossed love story of contrast of personalities entwined in a relationship swinging between love & hate. The lead pair, Khushi and Arnav have diametrically opposite ideologies. This is a story about their life. When I thought of this theme, I never realised that the serial would be going through a rough patch and so much commotion revolving what with the hero planning to quit the show. Well whatever might be the outcome of what’s happening, I have enjoyed watching it and enjoyed cooking this meal. This being a family oriented story, naturally revolves around food. The funny part is, when the heroine gets upset or tensed, she ends up making, guess what, Jalebis! The first time they show this, they created a drama that almost made everybody think that she might consider a suicide attempt, instead when ends up making Jalebis. Since I have already posted Jalebis, I had to select something else. The heroine is very food of eating and cooking as well. She can also never fast and will only be thinking of food when she has to fast. There are many episodes where the cast talk about food. The show sometimes starts and ends with a dining room scene, where you get to see many tempting dishes on display. I selected one such episode where Khushi, being very tensed and upset, ends up cooking a feast. All because she didn’t want to make Jalebis. When asked what she was doing, she responds saying she is tensed and had to concentrate on something, that something is always cooking for her. She makes Aloo Mater Ki Subzi, Bedmi Poori, Katti dal, Suki Methi and Jeera Rice. So for the next three days you will be reading about what Khushi made to relax herself. If you are using fresh peas, shell and blanch in hot water. Else wash well and microwave for 8 mins. Keep it aside. Microwave potatoes for 8 mins. Soak in water and peel the skin off. 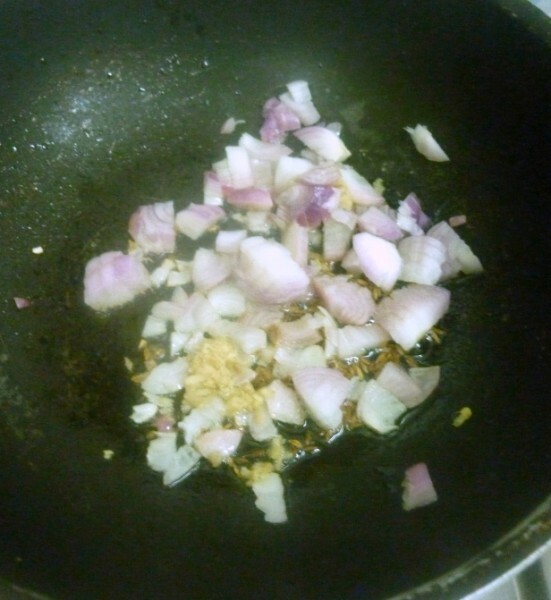 Heat oil in a pan, add cumin seeds and when it crackles add onions, saute well. 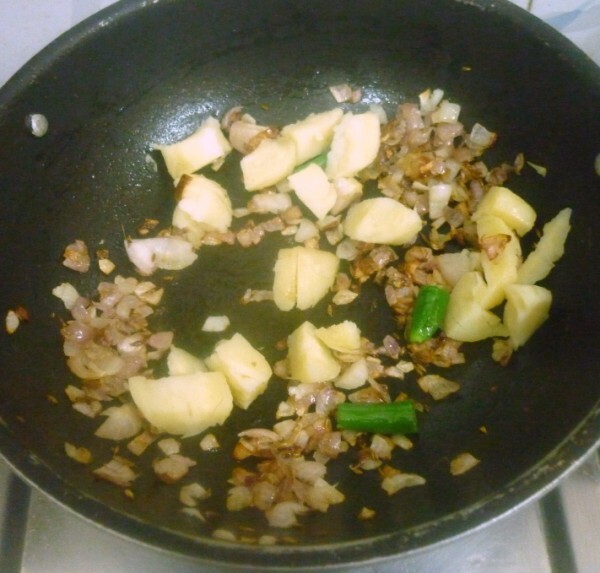 Then add grated ginger and chopped green chilli, saute for a minute. Now add the boiled potatoes, mix everything well. 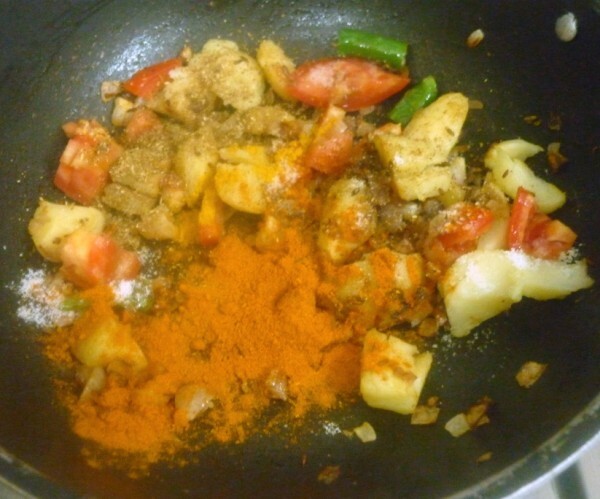 Next add the red chilli powder, salt, turmeric powder, and coriander powder, mix well and add chopped tomatoes. combine and simmer for few mins. 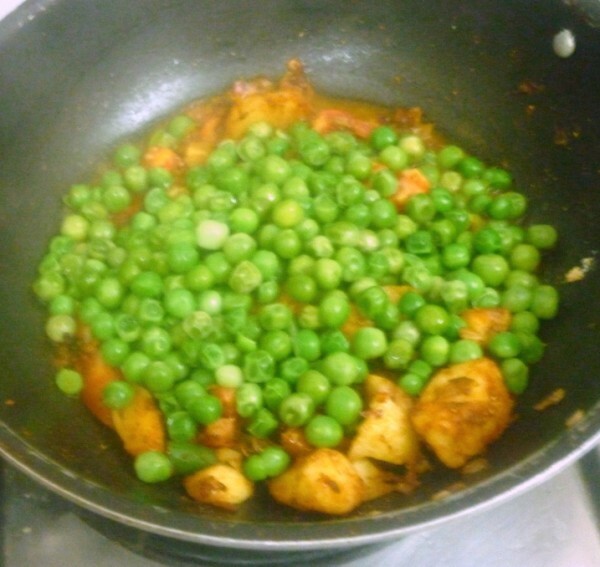 When the masala is cooked for couple of minutes, add the cooked peas, 1/2 cup water, Garam masala. Let this simmer for 6 mins. Finally garnish with chopped coriander leaves. 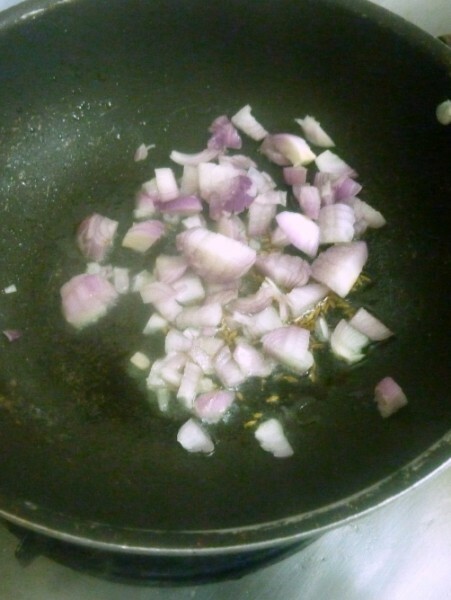 This is more of a dry side dish, but can easily be served with rotis/ pooris. I dont have patience to watch soaps, now you know why i didnt choosed this theme. 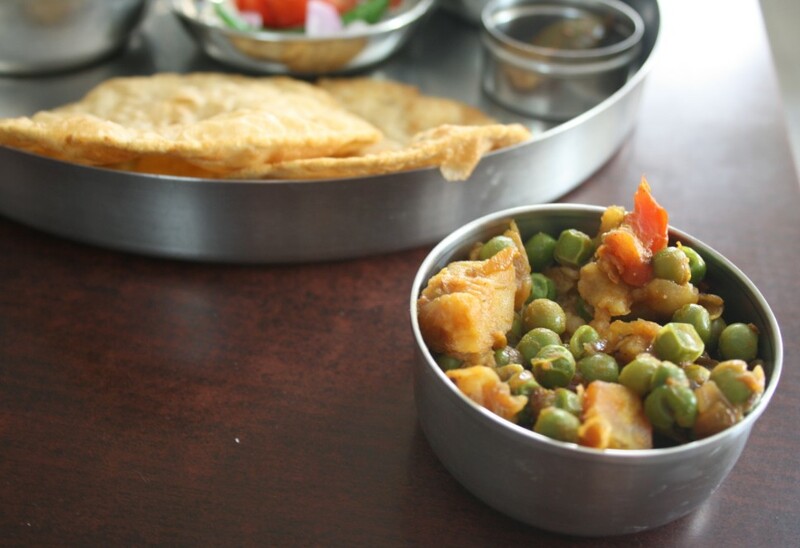 Potato peas curry is one of my favourite curry, btw that platter looks fabulous. Delicious combo!!! and the plate is so inviting!! Great spread Valli, looking forward to reading more! If there's one north Indian sabji i love most, it has to be this. Alu and matar is a combo made in heaven! Waiting for the other Khushi recipes! I watch very little TV…and never watch soaps, but I like the way you've described the characters. 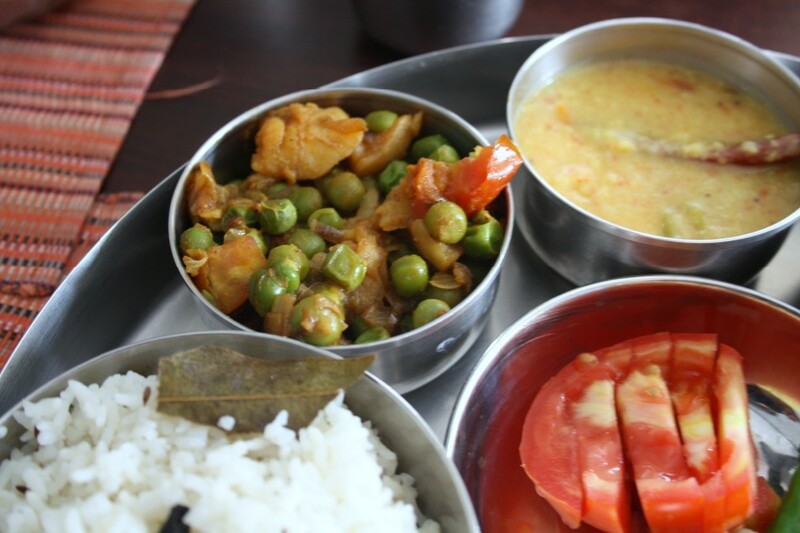 The sabji looks very easy and delicious..
With my mom with us, she's getting me hooked to some of the telugu soaps. Perfect combination with rotis and puris I never tried like this always I made it as a gravy.. will try this next time. I don't watch TV much these days,either lil one or hubby has the remote and there is no time for me as of now.But I do watch a few on star world when they are not around. This was the time when I was in my own world, watching the show nonstop, multiple times and was virtually living in Shantivan!! I remember this episode as well. She cooks up a storm and to finish it, she takes it to the office to feed AR employees, isn't it? You allo matar ki sabji looks yummy ! !